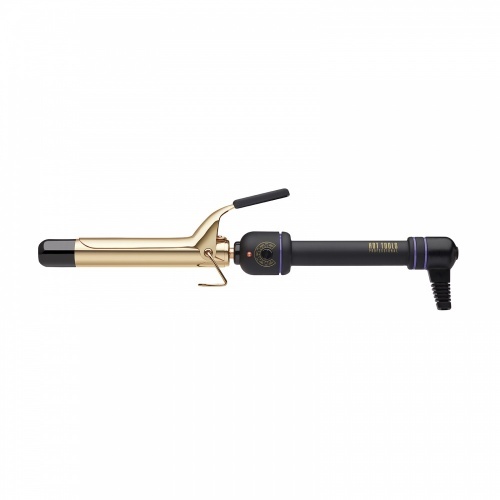 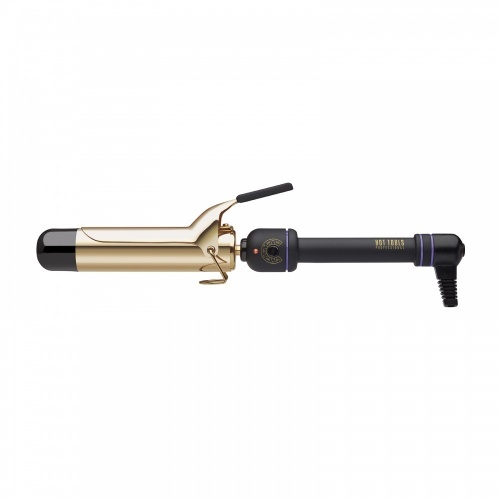 The Babyliss Pro Ceramic Barrel Styler guarantees long lasting curls all night. 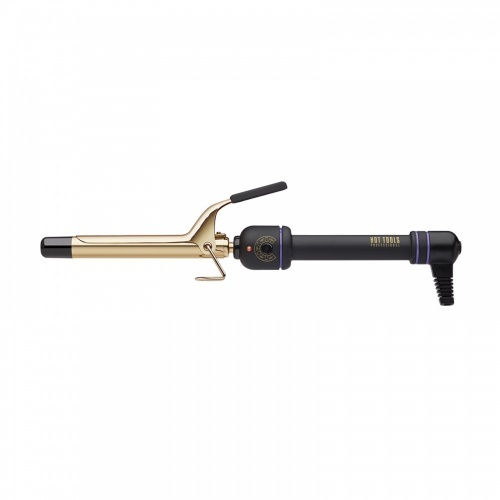 With 25 temperatures ranging from 100°C - 210°C allowing you to create either a loose tousled curl or a more firm curl. 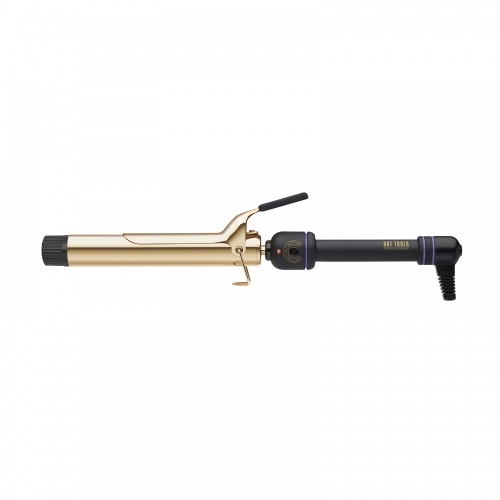 The ceramic barrel insures hair is left smooth and shiny whilst creating your glam look! 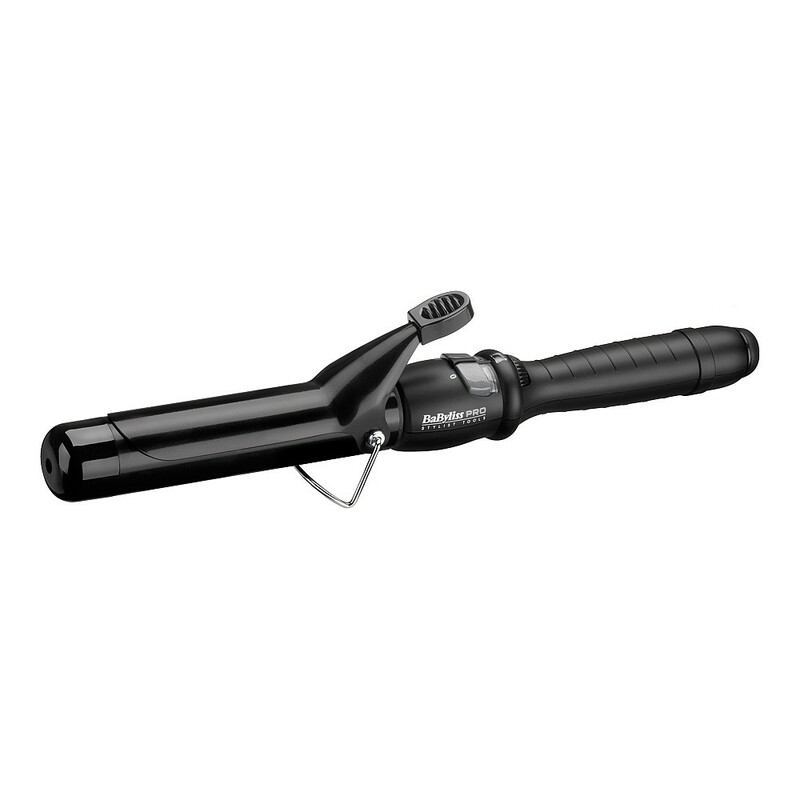 The Styler has a heat-ready indicator to let you know when they are heated up and ready to use! With a cool tip and these curlers allow you create your look safely.